Previous Post Re (visiting ) a favourite shop in Brussels! They are NOT Gluten-Free, my friend! 🙂 I used normal organic flour & light organic spelt flour!!!! These look so delicious and the ingredients are great! These look wonderful. I’ve been looking for some vegan recipes so I’ll definitely give these a try. Thanks for sharing. Thank you! 🙂 Much appreciated! Sophie these are amazing! Perfect for a brunch party or to take with for a delicious portable lunch. 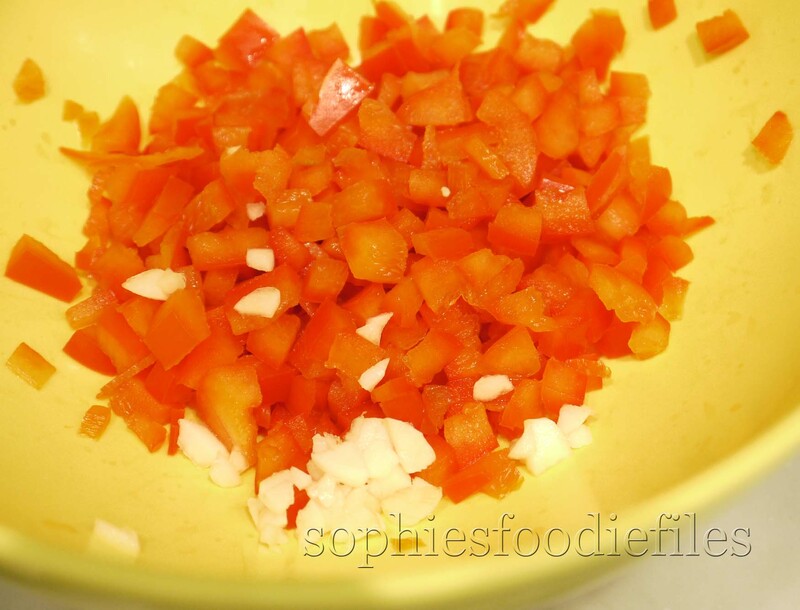 Sophie – these do look delicious – especially for a vegan dish! Sophie these present beautifully! I love the size of them, too. 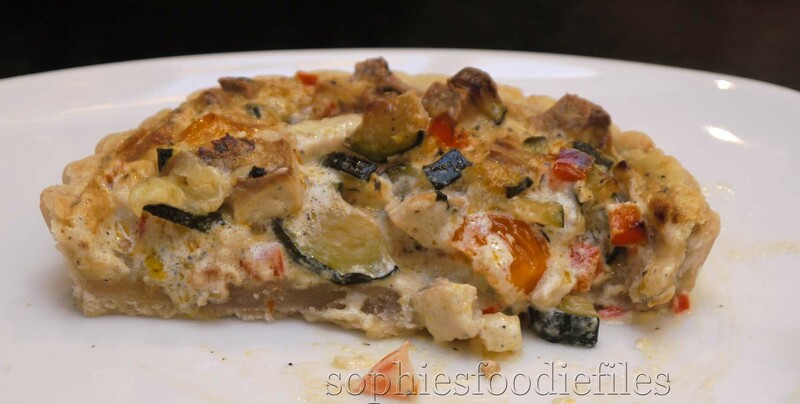 Fantastic way to use the lovely zucchini from your garden! I think these would be great for a lunch with friends!! Thanks so much, sweet Koko! 😉 These tartlets have a diameter of 11 cm each! 🙂 Enjoy them cold or fresh from the oven, great for pic-nics too! Sophie, these tarts are absolutely lovely! 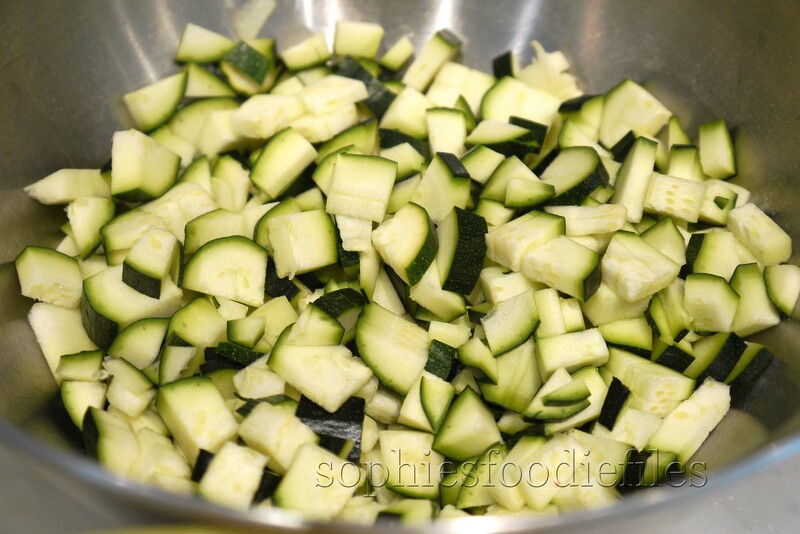 Love all the spring vegetables, and they are the perfect size! Really,..drool??? I am amazed & chuffed! 🙂 thanks! Oooh Sophie, they look glorious! What a great recipe you’ve created! And I especially love that top photo! ah, très mignon, and I’m sure they taste even better! thanks, Katrina! 🙂 Enjoy them! Thanks so much & enjoy them! 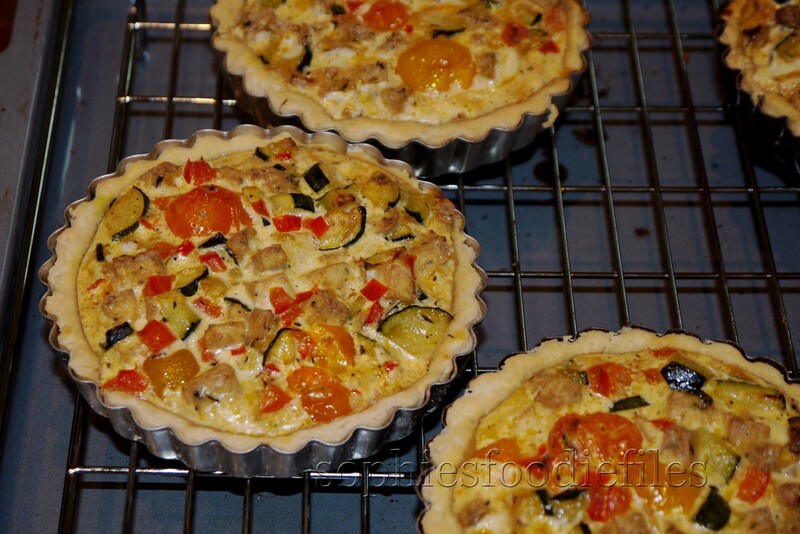 Your tartlets are beautiful, great photos as usual. Gorgeous little tarts! They look absolutely delicious! They are each 11 cm in diameter though! They really fill you up! 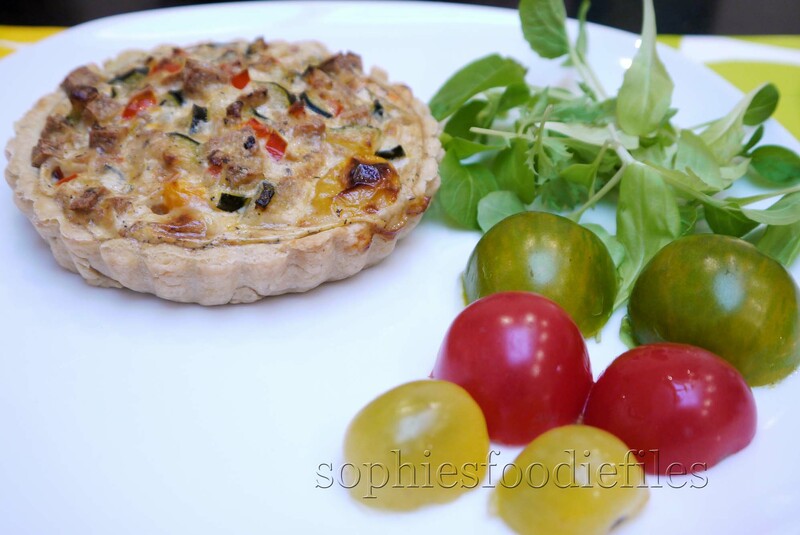 I love these summer veggie tartlets. They look so fresh and delectable. Thanks so much, Angie! Enjoy them! de jolies tartelettes colorées ! Merci beaucoup, Clémence! 🙂 Enjoy them! Very delicious looking! I love all the veggies you’ve got in here! Thanks, my friend! 🙂 Enjoy them as much as we did! 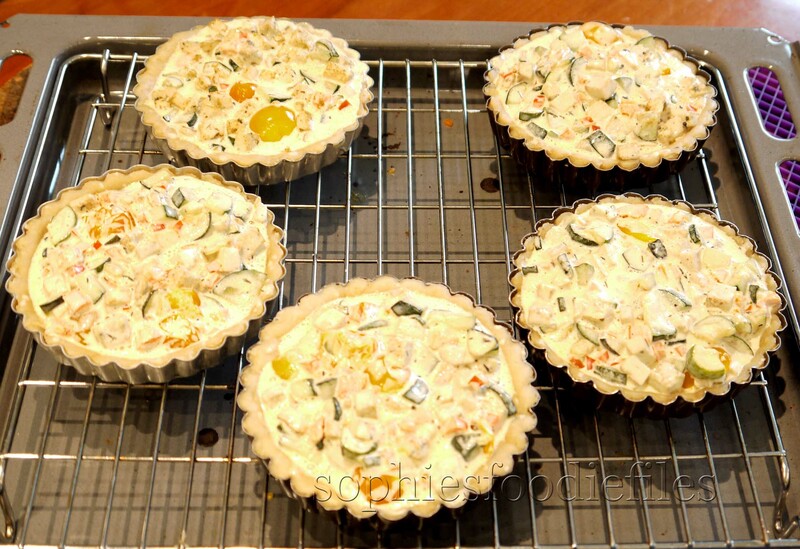 These are 11 cm in diameter tartlets with removable bottoms! I love the sounds of these, and such a pretty presentation too! Oh, they’re adorable! I love the idea of mini ones and maybe even tiny ones for parties! Nice work! Thank you! 🙂 Enjoy them too, Bex!